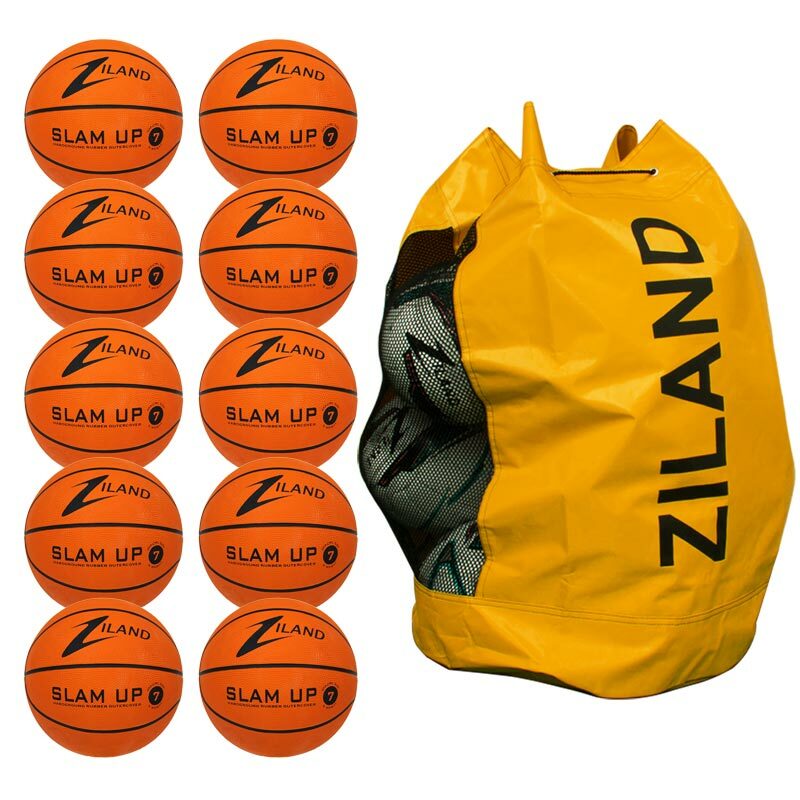 The Ziland Training Basketball 10 Pack ensures excellent grip and outstanding playability to help competitive players improve their game. 10 x Basketballs size 7, 6 or size 5. Manufactured from durable rubber in a classic orange design. The durable skin on this basketball allows it to be used outdoors as well as in indoors. It has a grip that that is ultra-easy to use, meaning you can have better control with this ball over others. We were looking for some affordable, good quality balls to deliver community/school sessions and these were the ideal fit.